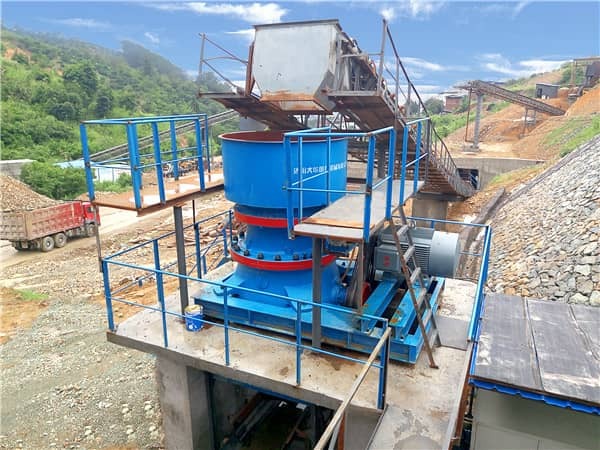 Home > News > Industry News > What is the Different between Single Cylinder Cone Crusher and Multi-Cylinder Cone Crusher? What is the Different between Single Cylinder Cone Crusher and Multi-Cylinder Cone Crusher? With the rise of mining industry, more and more people pay attention to the hydraulic cone crusher. Hydraulic cone crusher has single cylinder and multi cylinder cone crusher. What is the difference between these two types? I believe that there are many customers are confused, following, Luoyang Dahua will tell you the difference for you reference. Single cylinder cone crusher has simple structure, light weight, and the operation and maintenance is easy. But multi cylinder cone crusher is fixed axis design, with large crushing force, complex structure, the maintenance is stricter. Moreover, the stroke of multi cylinder cone crusher is 1.5 times of that of single cone crusher, therefore, the laminating crushing effect is better, which can reach higher production capacity and get better particle shape. Single cylinder cone crusher is realized through lifting the movable cone, which is easy to adjust automatically and display the size of discharging opening. For the multi-cylinder cone crusher, it needs to stop the crusher firstly (or running without load), loose locking cylinder, and start up the hydraulic motor that installed on the adjusting ring. After completing the adjustment of discharging opening, lock the cylinder. The control of discharging opening must be manual test. Single cylinder cone crusher can sensitively provide overload and iron passing protection through setting the single accumulator pressure. Multi-cylinder is achieved through setting the pressure of multi accumulators. Since the pressure of locking cylinder is too big, the overload and iron passing protection is insensitive, it needs long time to complete the protection. It is not necessary for the single cylinder cone crusher to operate with full feeding materials. But if the cone cylinder feed materials with full load, it's better for the production capacity, products fineness and the wear degree of liner plate. For the multi-cylinder cone crusher, it must operate with full feeding; otherwise, the eccentric sleeve and its bush will be damaged badly. 4. Whether the machine can start up without load: For the single cylinder cone crusher, it can start up without special requirements. But the multi-cylinder cone crusher cannot start without load. 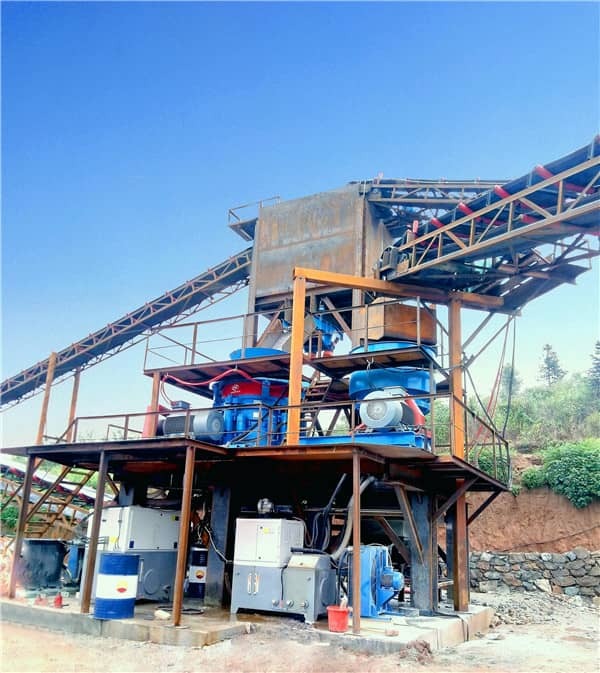 Luoyang Dahua devotes to the design and manufacture of mining crusher machine for more than 30 years, through self development and market research, the company develops many high performance crusher machines. Welcome the old and new customer contact us: lydhchina@huazn.com or Skype: Crusher Dahua.